Our mission is to provide comprehensive and customized care solutions, helping to improve our client’s quality of life, happiness and overall satisfaction. 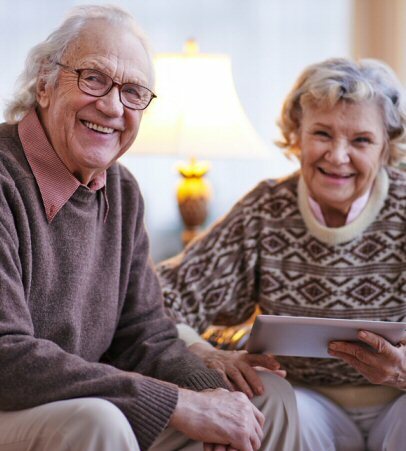 Integra enables our clients to maintain independence and safety in the comfort of their own home. From the first meeting and throughout the duration of your services our team of dedicated Home Care Specialists will be with you every step way, assuring a quality experience tailored to meet your needs. An Integra Caregiver must pass a rigorous screening process prior to joining our care team. Once hired our Caregivers must complete all required training and maintain registration with the state as a Home Care Aide, which includes a comprehensive background screening by the department of Justice. Integra is locally owned and operated by a Registered Nurse who believes in caring with kindness, compassion and integrity. This philosophy is at the core of everything we do.